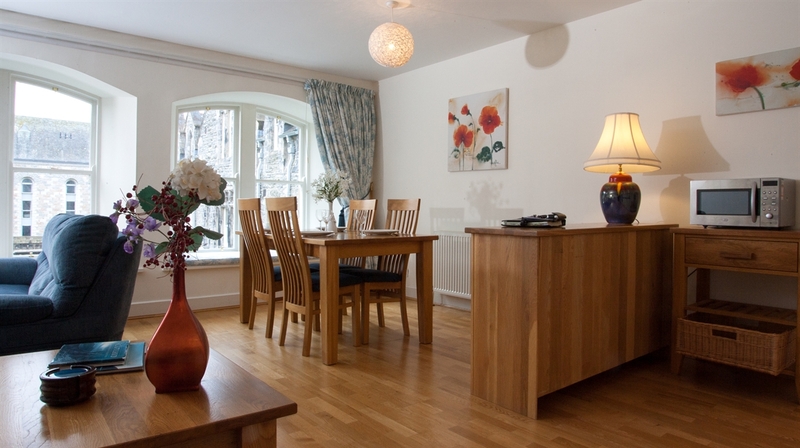 About Fort Augustus Abbey - Large comfortable 2 double bedroomed apartment. Full self catering facilities so you can start your holiday the moment you arrive and surrounded by sumptuous Scottish countryside. The Abbey sits in fabulous grounds where all guests have free access to enjoy, have a picnic in, play croquet, or just take time out to relax. This A listed building is in a unique part of Scotland and dates back to 1876. 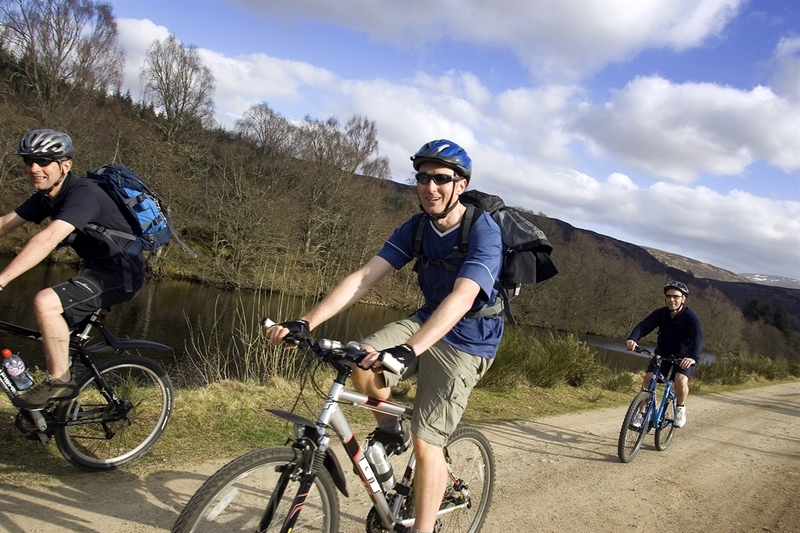 A short walk away is the Highland club with an array of activities to keep everyone happy. Fishing and golfing is available as is daily cruises on the Loch Ness and a Boathouse restaurant. Our apartment has been put together with your comforts in mind. All the furniture are of solid oak we have paid particular attention to details and in so offering you great value for money. The apartment is on the first floor therefore the stairs make access unsuitable for wheel chair users. We look forward to welcoming you to Fort Augustus. Always happy to answer your calls!